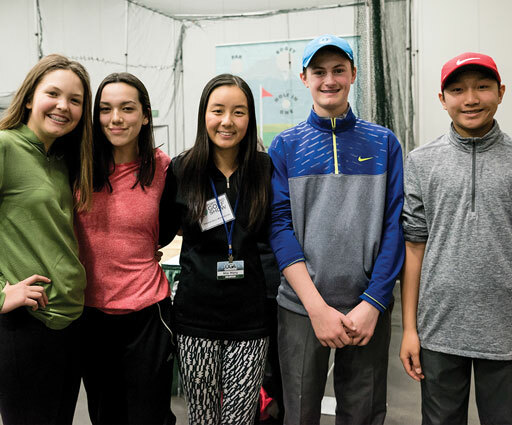 Try and buy the hot new club’s from the game’s biggest brands! 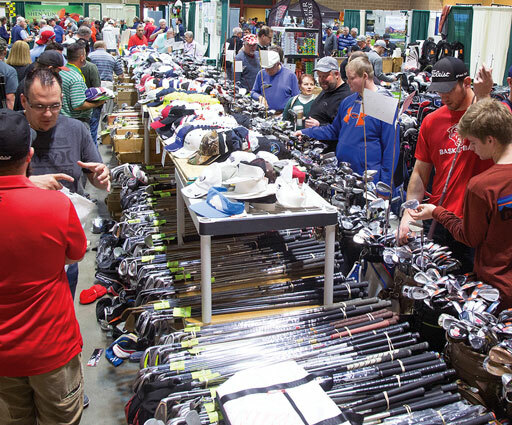 Hit all the new models on a free, on-site driving range, then check out new clubs, apparel, accessories and more at show-exclusive prices, and save big on last year’s clubs priced to move. 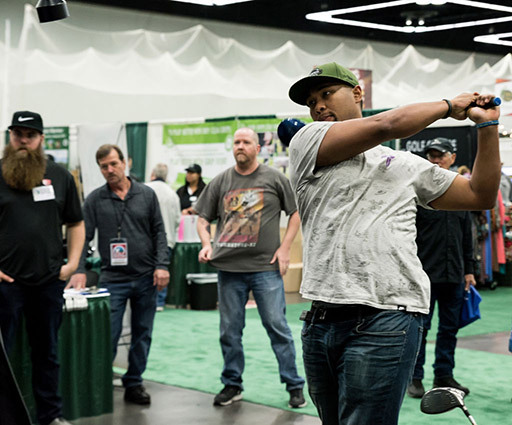 Not a long hitter? 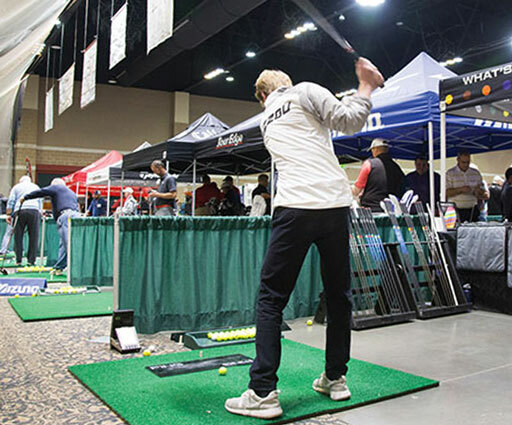 No problem — at the KP Challenge, pull wedge or iron and try to stick a shot in tight on one of the game’s iconic holes to win free golf and other goodies. 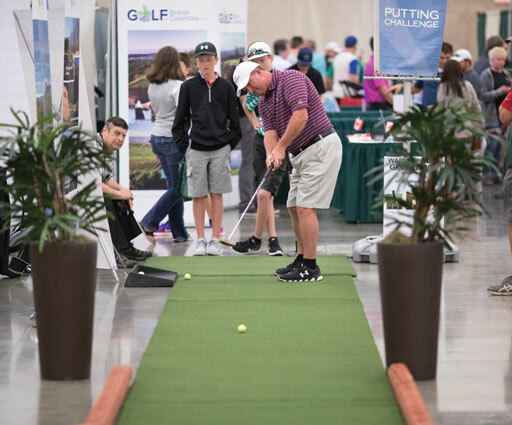 Every successful putter wins a round of golf and an entry in Sunday’s Putting Championship, where putters will compete to win a fantastic stay-and-play package. Time for a break? 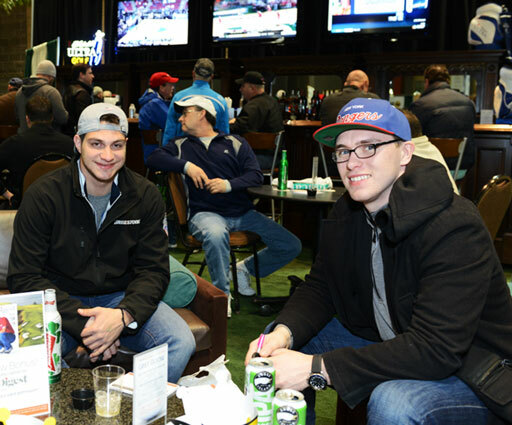 Visit the Michelob Ultra 19th Hole to grab a cold beverage and watch golf, football, basketball and other sports on big-screen TVs, or learn from pros on the adjacent Main Stage. 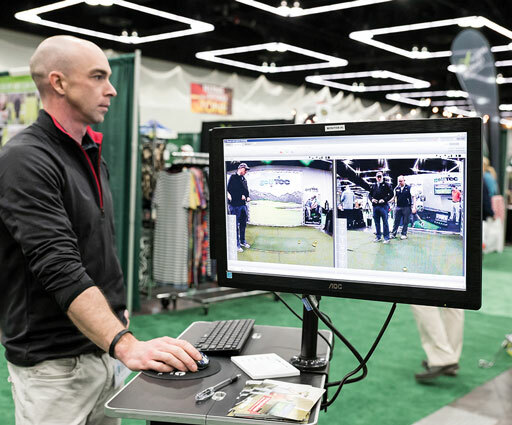 Visit the Lesson Zone and get your swing analyzed by a certified teaching professional. 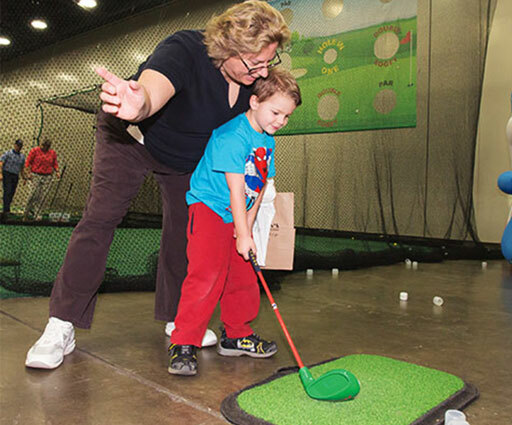 Don't forget your most important equipment — yourself! 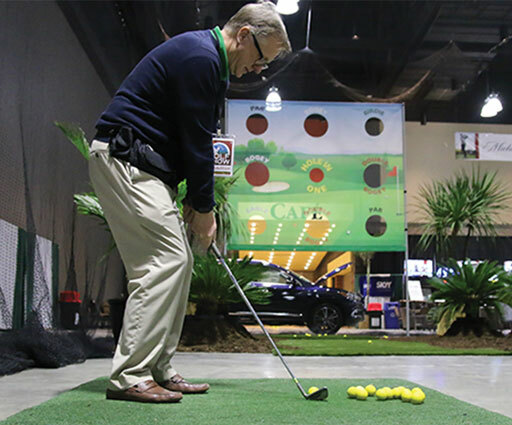 In the Wellness Zone, let the golf doctors help fix your pain and maximize your potential this spring. 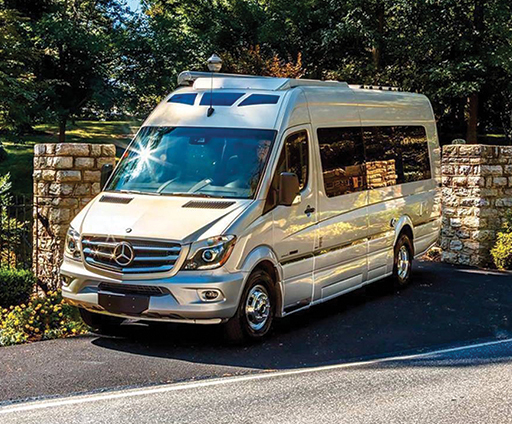 Check out the Crowley RV Golf on the Go Zone and see our RVs and learn about golfing and the RV life. 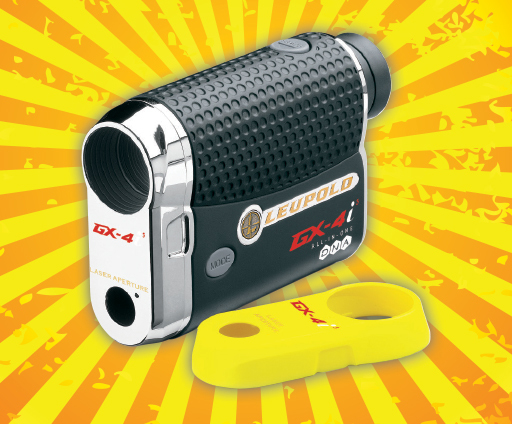 Check out the latest Leupold rangefinders in the Leupold Rangefinder HQ, then enter to win a Leupold GX-4i3! 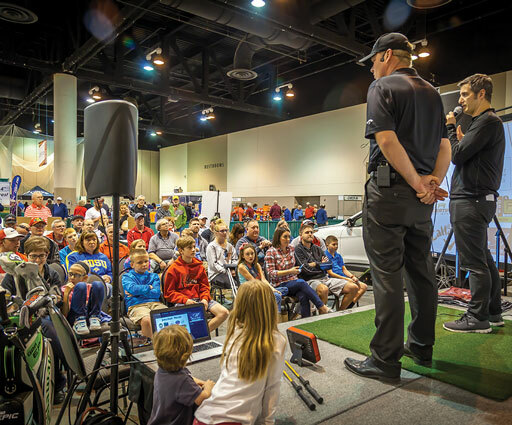 ($480 value) One winner will be drawn from all entrants, so test one out, then enter-to-win at the show. 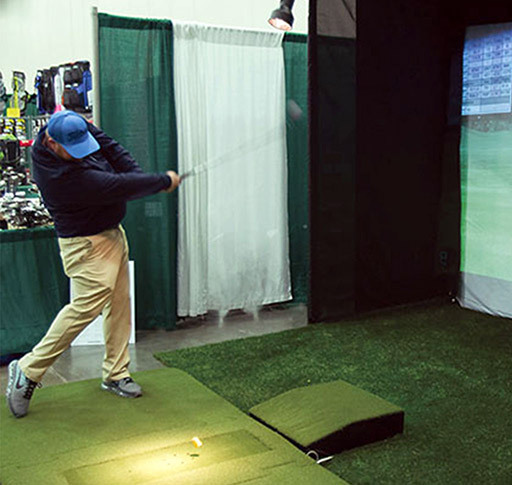 © 2010-2019 Connecticut Golf Show. All Rights Reserved.